Recognise any of these issues? We live in a rapidly changing world where the business and IT are converging. 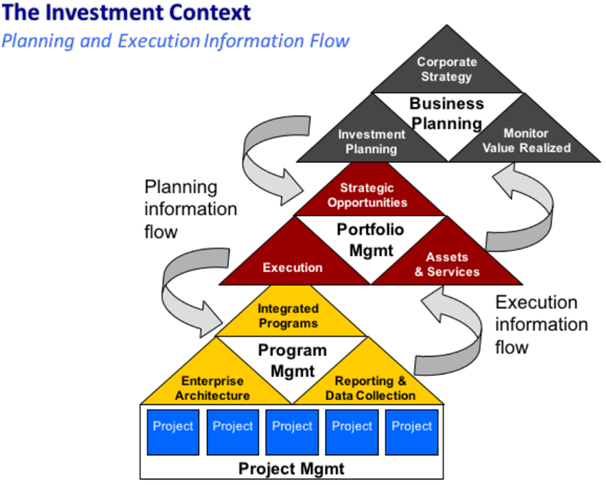 Investment in information technology (IT) is not just about implementing technology itself; it is about ensuring that value is realised from business and organisational changes enabled by IT. Service providers have a crucial role given the increasing shift towards a service model.Business and IT stakeholders need to collaborate in a shared common approach, rather than working in silos to realise value. Successful business executives accept sponsor and drive investments affecting their function, and provide critical stakeholder input. Business unit executives must also ensure that their operations are aligned with the services that support it. Today’s CIOs, CFOs, and HR managers must collaborate and act as strategic business partners, managing organisational change, guiding all actors to achieve IT-enabled strategic goals and deliver business value. We help business, IT, HR and Finance management understand these practices using management workshops, business simulations and training classes facilitated by experts with 20 plus years real-world experience. We then guide the adoption of improved organisational structures, roles and responsibilities, and defined processes based on the BRMP® Business Relationship Professional BOK and the CBRM® Certified Business Relationship Manager BOK.